Is Hit and Run a Felony? 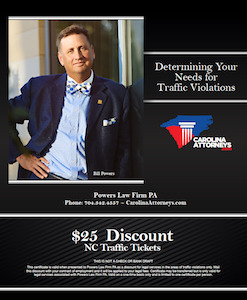 North Carolina traffic laws dictate that every driver stops when he or she is in an accident involving his or her motor vehicle. Those that do not can possibly be subject to severe penalties. One form of hit and run can occur when a person does not stop if he or she causes any damage to another person’s property. This can possibly be a car, a house, a mailbox, a lawn, a pet, or anything else owned by an individual besides the driver of the vehicle. In this circumstance, a driver that does not stop and report the damages to the owner may be putting himself or herself at risk for a Class 1 misdemeanor. A Class 1 misdemeanor can possibly lead to heavy fines and a sentence of up to one year in jail. But like other types of misdemeanors hit and runs do not only include property damage. According to North Carolina traffic laws, minor injury to an individual is also included in the Class 1 misdemeanor. This can mean many things, but if a victim of a hit and run can prove in court that his or her injury is serious, the driver might face a more serious version of a hit and run charge. In the case of a hit and run that causes serious injury or the death of an individual, the offense can become a Class H felony. Felonies can be very serious. If prosecutors in a North Carolina traffic court can prove beyond reasonable doubt that a driver was knowingly involved in a hit and run that ended in the death or serious injury of an individual, the driver’s sentence has the potential to become much more severe. Those convicted of a felony hit and run charge for the first time might face eight months in jail. With each consecutive offense of which a driver is convicted, the sentence grows larger. These charges can possibly lead to serious fines, large amounts of jail time and even the removal of a driver’s license. Felony hit and run accidents may not be limited to two-vehicle accidents. They can involve pedestrians, cyclists or children playing in their front yards. Other circumstances may arise where a driver might find himself or herself charged with a felonious hit and run charge. Those that do find themselves being accused of such a serious crime may want to seek legal counsel. In order to convict someone of a hit and run charge, North Carolina traffic law prosecutors may try to prove that a driver was involved with the accident. They may also try to prove that the driver was to blame for the hit and run and was leaving the scene when the accident occurred. Some courts will try defendants for felony hit and run even though an injured victim was not seriously injured. “Serious injury” is a vague term and may give judges the ability to determine the severity on their own. With the help of an experienced and empathetic North Carolina traffic law attorney from Powers Law Firm, a felony hit and run can possibly become less daunting. This is because the defendant may better understand the charges against him and therefore be able to face them in court with more confidence. 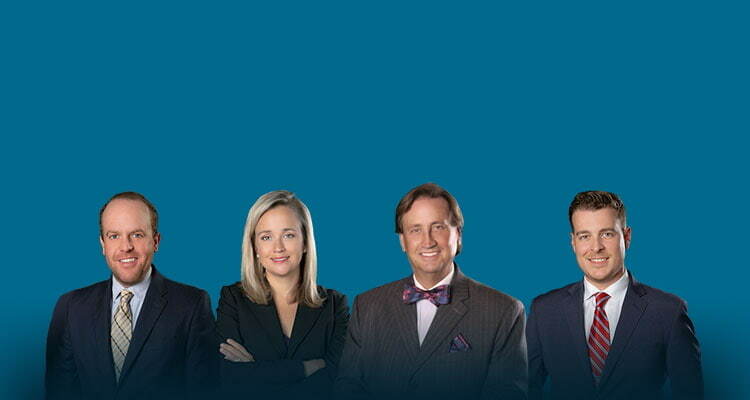 We respond to your call quickly.